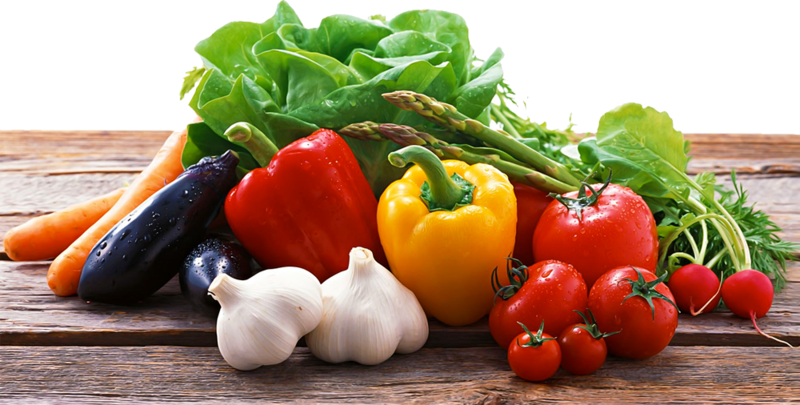 Although bok choy was introduced to Europe in the 1800's, and is now readily available in supermarkets throughout North America, other cuisines have been slow to embrace it. Bok choy is widely popular in the Philippines, where large numbers of Chinese immigrated following Spain's conquest of the islands in the 1500's. You'll sometimes find bok choy replacing cabbage in pancit, a Philippine noodle dish, and in kimchi, a Korean hot pickle made with garlic and red peppers. 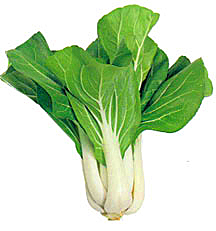 Bok choy or pak kwahng toong also appears in Thai recipes. However, you're unlikely to see a piece of bok choy enlivening your Greek or Italian salad anytime in the near future. Ditto for ordering bok choy soups or salads at the local fast food restaurant. While bok choy is grown in the United States and several Canadian provinces, it remains firmly associated with Chinese cooking. Distinguishable by its light green leaves and tiny yellow flowers, choy sum - also known as Chinese flowering cabbage - is the cream of the bok choys. Grocers normally sell only the trimmed leaves and stalks of choy sum instead of the whole plant. Expect to pay more for it, in the same way that celery hearts are more expensive than a celery bunch. You may even find choy sum called bok choy sum hearts; in Asian Vegetables, Bruce Cost notes that the word sum in Cantonese literally means heart.